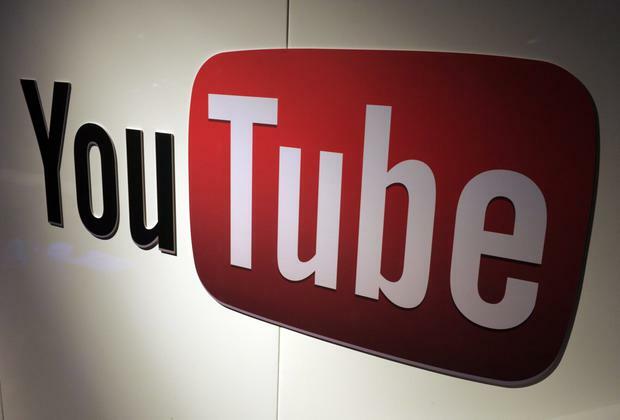 Google has agreed to provide a garda with information about the person who posted an allegedly defamatory YouTube video. The garda, who can't be identified for legal reasons, says he features in the video which was recorded at a public order incident in 2016 when he and other members carried out an arrest. In a case before the High Court, he claims the video commentary wrongly accuses him of kicking a minor in the head. The audio on the clip did not match and does not reflect the images displayed in the video. His solicitors have tried to contact the person who posted the video clip on YouTube calling for it to be taken down. They were unable to determine the identity of the poster. The garda also asked Google, which owns YouTube, to take down the video. When this did not occur, he initiated court proceedings. The Dublin-based garda, represented in court by Ken Fogarty SC, had sought various orders including a permanent injunction requiring Google LLC to remove the video from YouTube. He also sought orders directing Google to deliver up the identity of the person who posted the video. The case came before Mr Justice Senan Allen. Following talks yesterday, Google consented to an order where it will disclose information it has concerning the identity of the alleged poster of the video.